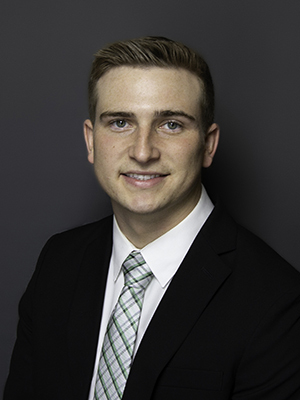 Keaton Duhon joined Holt Lunsford Commercial in 2018 and serves as a Market Associate in the Fort Worth Industrial Division. His primary role is project leasing in the East Fort Worth industrial market, where he is responsible for leasing 1.4 million square feet. Additionally, he assists with HLC’s business development efforts, tenant representation and market research throughout the Fort Worth area. Keaton is a graduate of Texas Christian University, Neeley School of Business, with a BBA in Finance/Real Estate. Originally from Fort Worth, Keaton is actively involved in the Greater Fort Worth Real Estate Council and is licensed by the Texas Real Estate Commission.